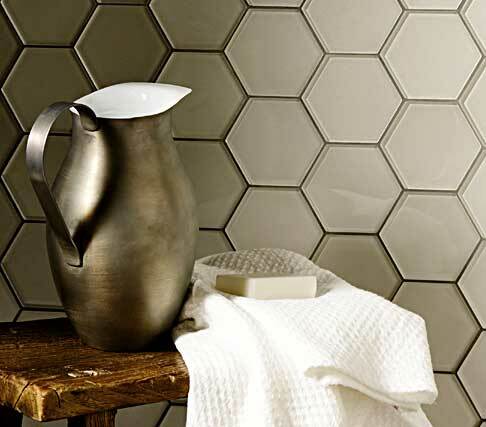 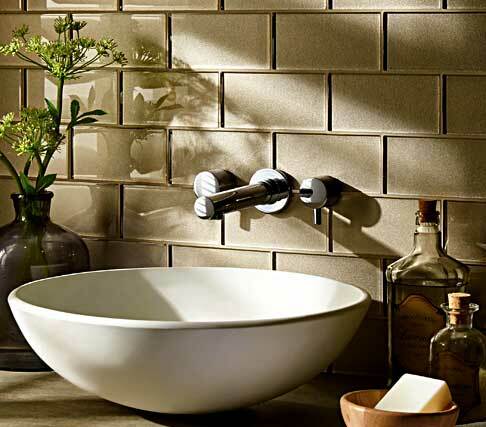 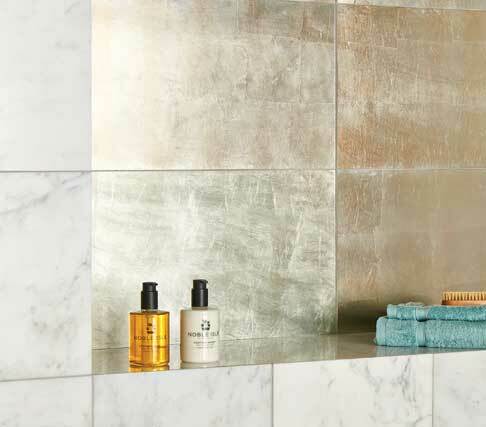 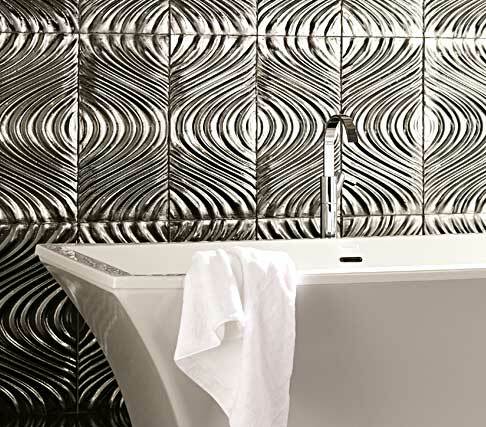 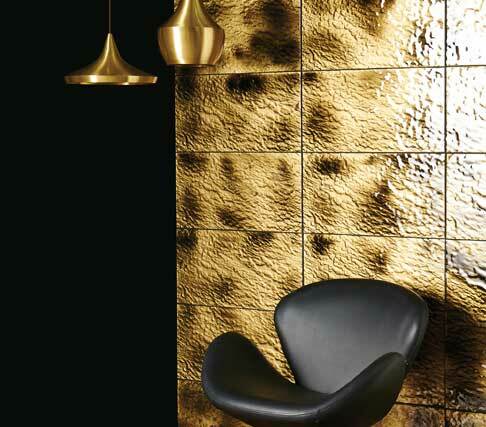 devant designs glass tiles look sunning in light-filled spaces that make the most of their reflective qualities. 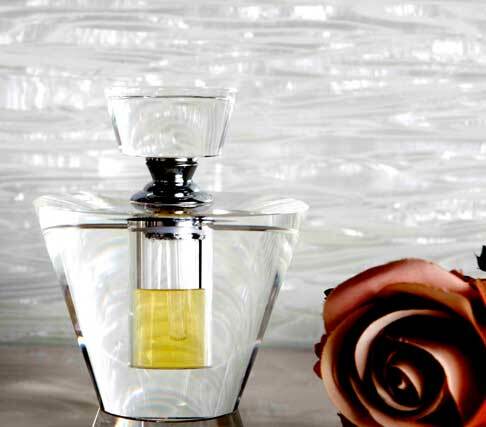 Our collection will add sophistication to your living space. 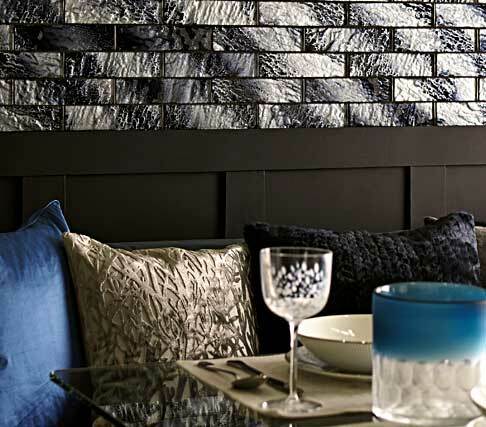 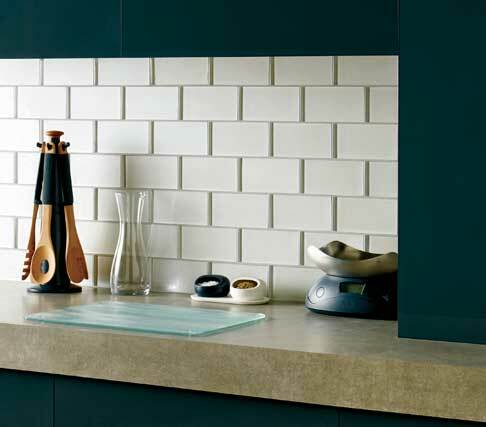 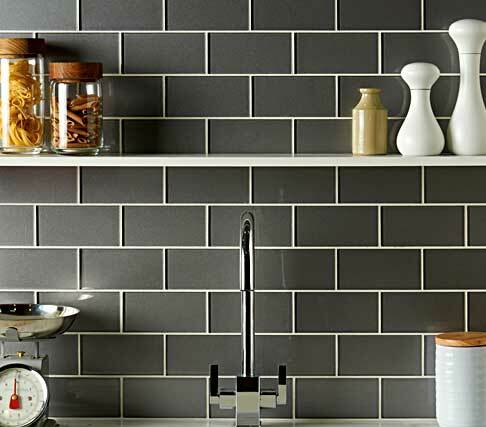 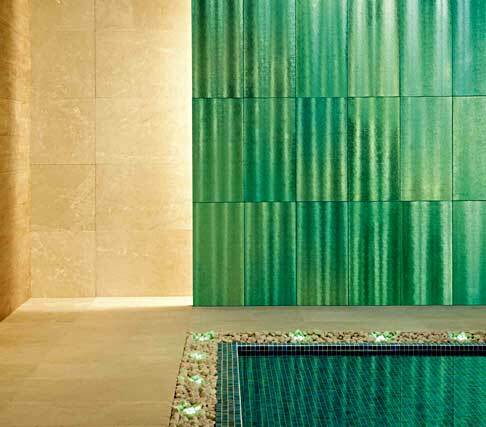 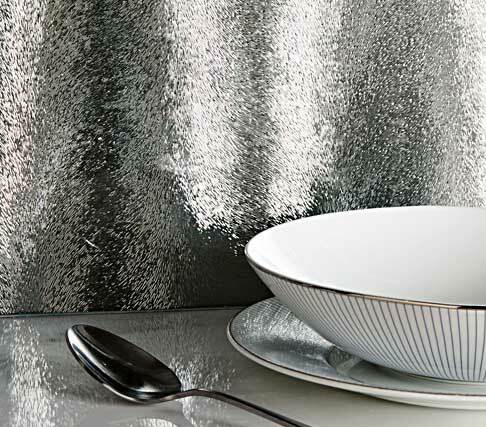 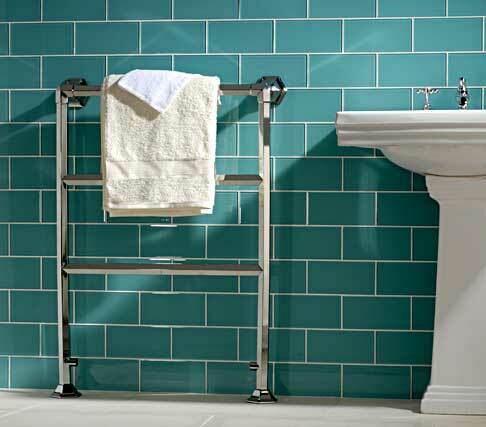 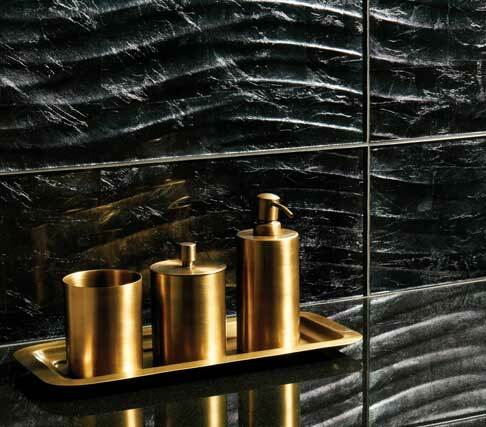 Glass wall tiles are suitable for kitchens, bathrooms and living/dining areas.